This recognition comes shortly before the Ateca is scheduled to reach the sales network. 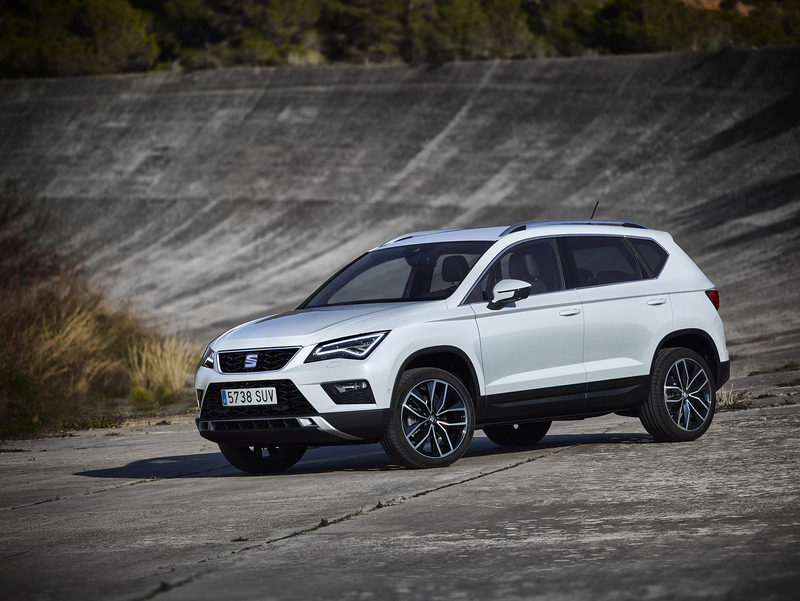 The Ateca is the first model in the product offensive that SEAT will roll out in the next 18 months, which includes a total of four models, featuring an SUV crossover in 2017. 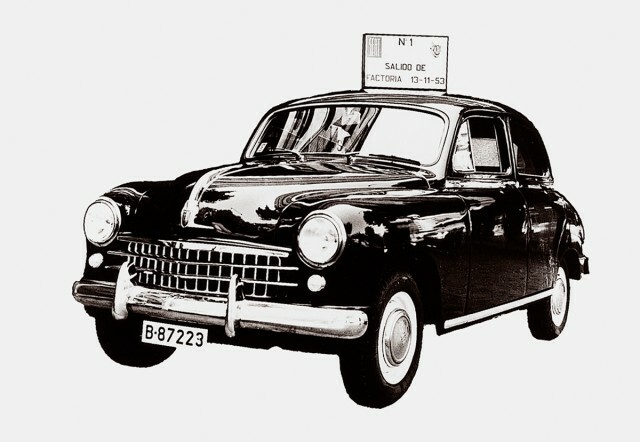 In addition, the classification has been obtained in a year when the Euro NCAP has increased the number of tests that vehicles must perform and has also set higher standards when making its assessment. In this sense, to verify the level of passenger protection, several new sizes and types of crash test dummies were used, and the number and severity of the testing methods have also increased. 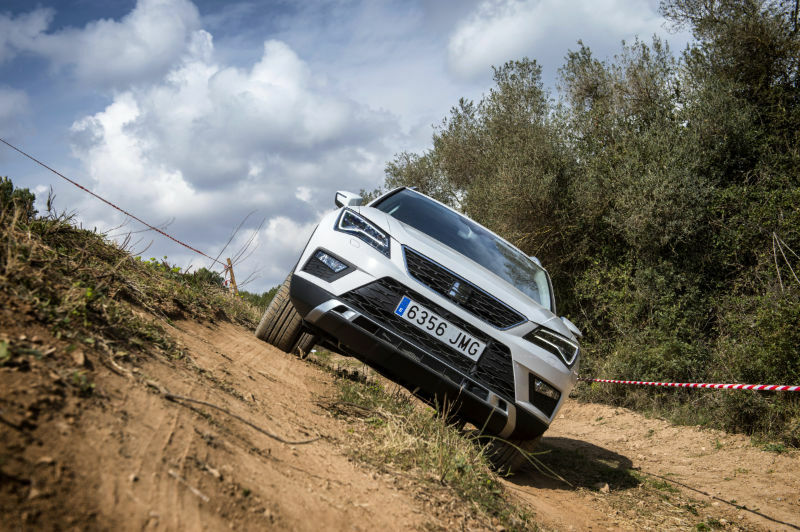 The SEAT Ateca’s success in the test programme is owing to its advanced safety systems fitted as standard, which have proved to be highly effective. The new model, which has been wholly designed and developed in Barcelona, features the emergency city or motorway braking system Front Assist with pedestrian recognition, which Euro NCAP has been testing since 2016. In addition, this safety programme also evaluates the lane keeping system, which is available on the SEAT Ateca range. 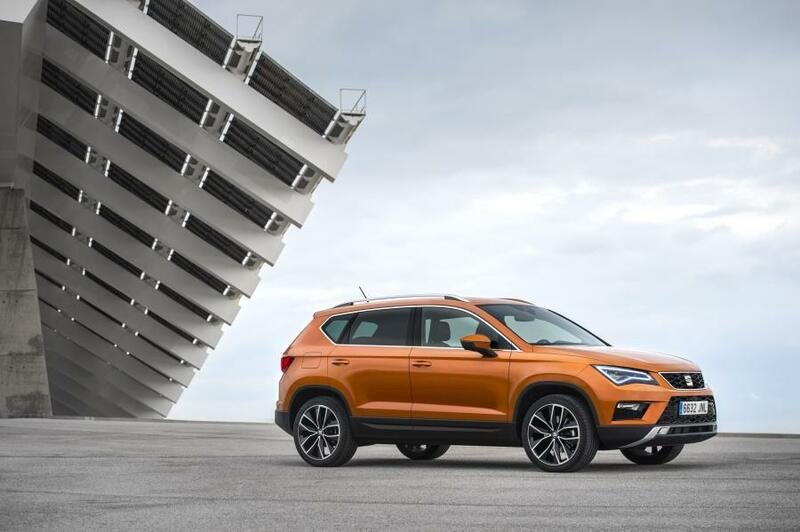 SEAT’s new SUV, which is set to become the brand’s third pillar next to the Ibiza and the Leon, is equipped with seven airbags as standard, including the driver knee airbag, as well as seatbelts with pretensioner and load limiter in the front and rear seats. This latter feature is a great benefit for restraining occupants of all sizes, as the pretensioner keeps the belt snug against the passenger’s torso and pelvis at the moment of an impact, guaranteeing better restraint for both adults and children. 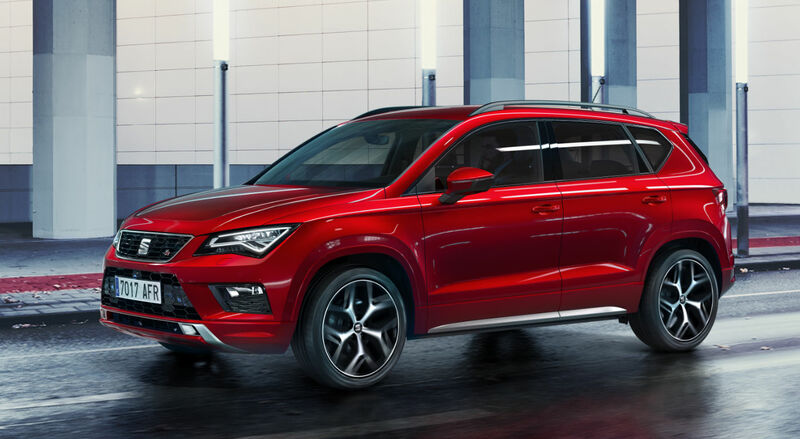 The Ateca, the model that represents SEAT’s debut in one of the fastest growing segments of the market, also features other outstanding safety systems, including the Isofix and Top Tether anchoring points on the outboard rear seats, the high/dipped beam assistant, blind spot detector + rear cross traffic alert, 360° camera with rear vision, drowsiness detector, speed limiter and the visual rear seat fasten seatbelt reminder.